Today is Veterans’ Day (formerly Armistice Day) in the U.S. of A. First and foremost, I offer my thanks to those who have served – God bless you. 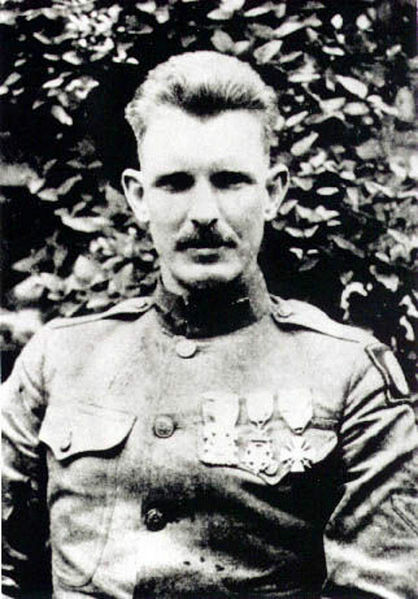 Alvin York was an odd choice for military heroism. 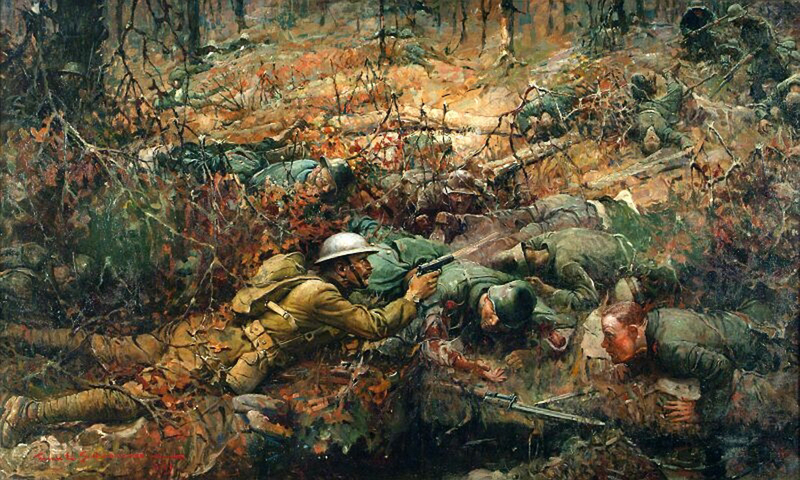 When he reported for military duty during the First World War, he let his superiors know that, as a Christian, he didn’t believe that he could take part in fighting. After many discussions with the camp chaplain, and a lot of soul searching, he finally decided that a Christian could fight if called to do so. 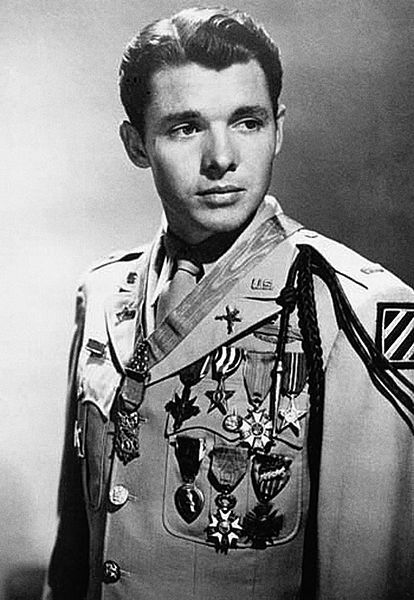 With that, he was off to Europe, where he soon earned a Medal of Honor for, according to Wikipedia, “leading an attack on a German machine gun nest, taking 35 machine guns, killing at least 28 German soldiers, and capturing 132 others”. Happy Veteran’s Day to all you veterans!